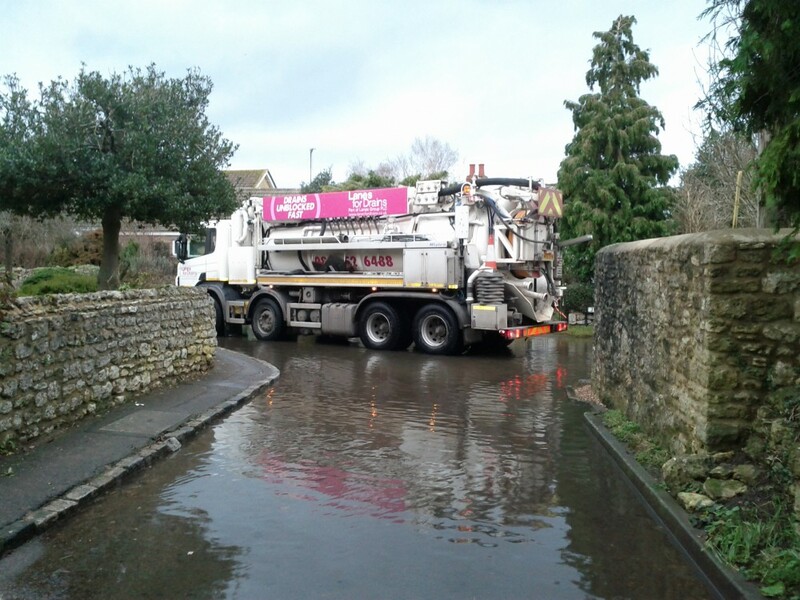 Successful South Hinksey ‘demo’ to press for temporary barriers should flooding come again. OFA supported the PC and community – who are asking for preparatory groundwork to be done by the Vale District Council. 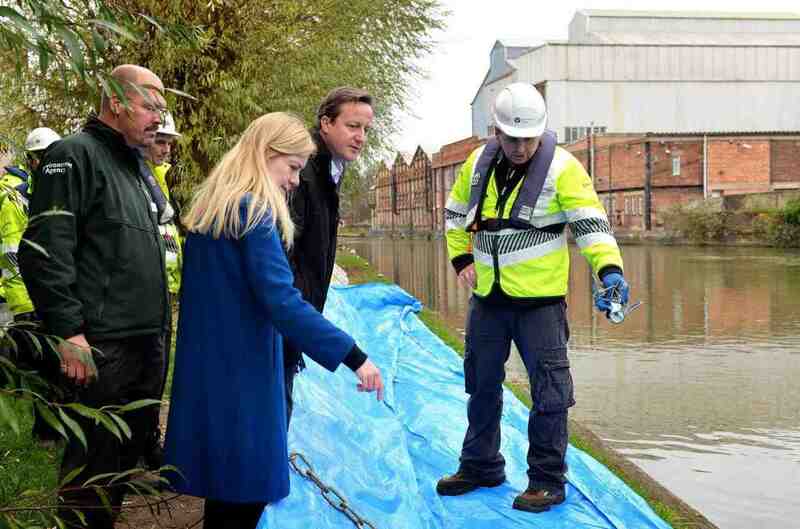 The village will provide volunteers to erect the barrier. 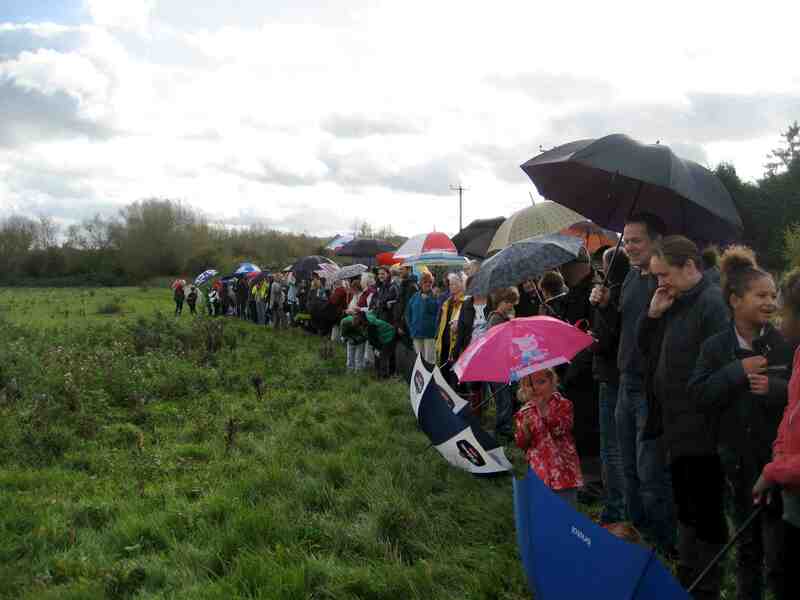 Well over 100 people came from throughout the parish, plus OFA Steering Group members, and formed a ‘human barrier’. Our MP Nicola Blackwood, our Labour PPC Sally Copley and our LibDem PPC Layla Moran were all there supporting us. The event was reported, with photograph, in the Oxford Mail and Oxford Times.